Information on cookies and how they are being used. The operator of the website www.19dzielnica.pl is Pro-Urba Invest Sp. z o.o., ul. 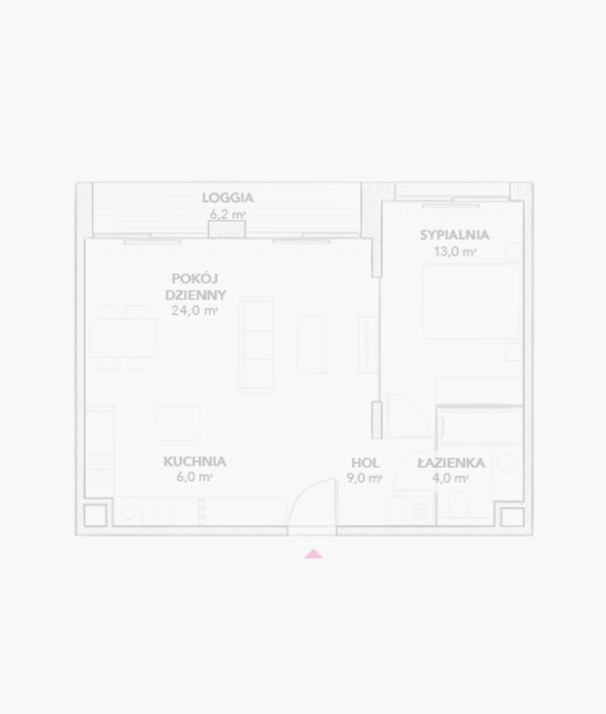 Kolejowa 47a lok. U3, 01-210 Warsaw. Cookie files, the so-called cookies are placed in the memory of your device when you visit most websites. The expiration date after which the file will be automatically deleted. In cases of so-called cookie session, the validity of the file expires when you close the browser. Value - information on visits to the website. The website does not automatically collect any additional information, except for the information contained in cookies. Cookies stored in your computer's memory do not cause any changes in the computer configuration or in the software installed on this computer. At any moment, you may stop providing this information to our website by changing the cookie settings in the options of your browser. commercial spaces available and apartments available.